You’ve just landed at Cape Town International Airport. 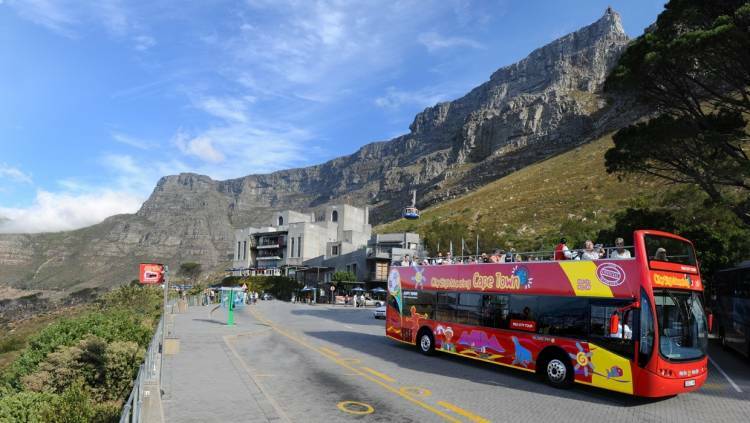 You’re no doubt stunned by the view of Table Mountain, bowled over by the friendly people, and a little disorientated. No worries! 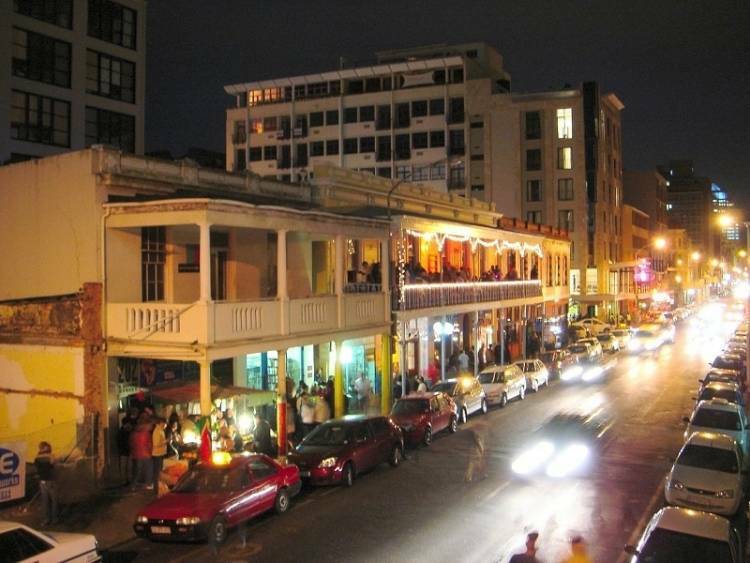 You can use a metered taxi, Uber or the MyCiTi bus to get to the Grand Daddy Hotel. Our address is 38 Long Street. We’re about 20km (a drive of 20 to 60 minutes by car) from the airport. 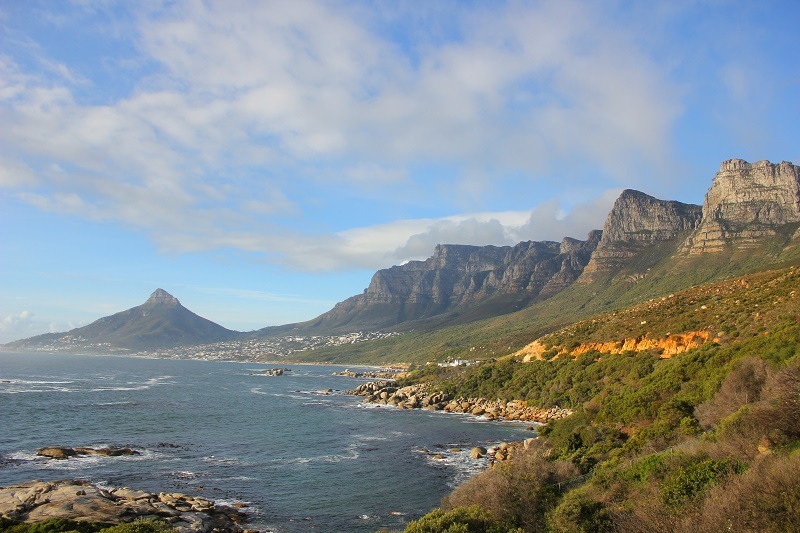 Ready to explore the rest of Cape Town? Chat to our friendly staff at the front desk. They can recommend the best sightseeing spots, and arrange transfers and day trips. Read More some of the not-to-be-missed attractions and activities we recommend. Visit them as part of a package and you’ll get two free nights at The Grand Daddy. 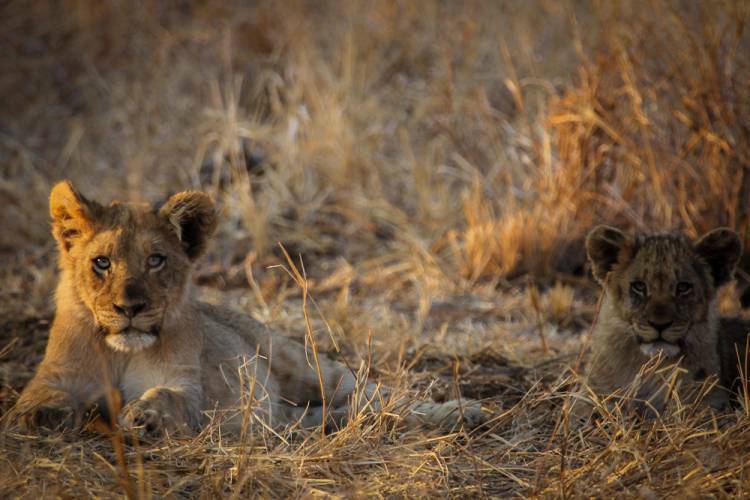 Or, add them on to your city stay and explore our wild side! Click the link below for more details or visit our Rates & Specials page.